As we all know, the competency and thoroughness of Emergency Medical Services (EMS) training determines the fate of countless individuals every day. 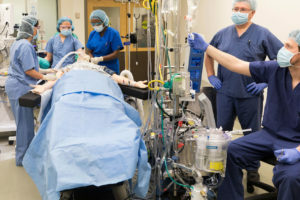 Simulation training is at the forefront of every healthcare education program after research has determined that it increases the effectiveness of training programs and prepares EMS students for real-life situations. 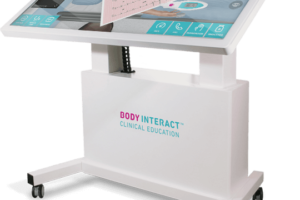 Training through simulation can assist visual, auditory and kinesthetic learners as it allows students to both participate and observe the active simulations. 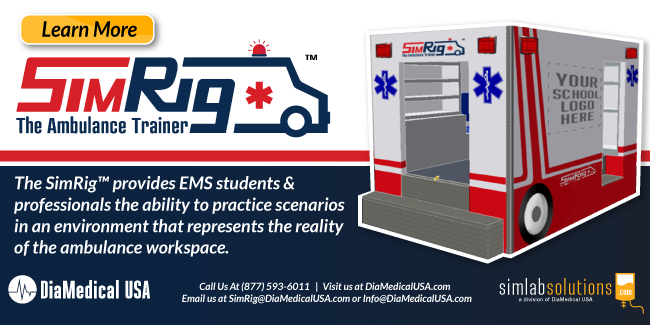 DiaMedical USA’s SimRig Ambulance Trainer takes a comprehensive approach to simulation training by providing in essence a classroom environment built to look and function like the back end of an ambulance, with a compact design that allows for students to experience the hardships of working within the confined space of a real ambulance before their first day on the job. The SimRig’s modular design conveniently allows for it to be built into any classroom, enabling students to experience realistic working conditions while still learning to overcome environmental distractions. Of course, the back door and bumper match actual specifications of road-ready ambulances to allow students to efficiently practice loading and unloading stretchers. But, unlike real ambulances, the SimRig’s maintenance costs are minimal! 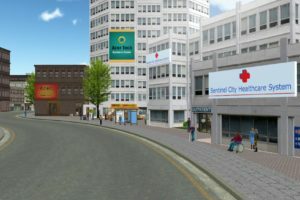 Being able to practice in life-like simulations with the proper equipment can decrease the amount of errors that take place in these fast-paced, emergency situations that occur in the field. 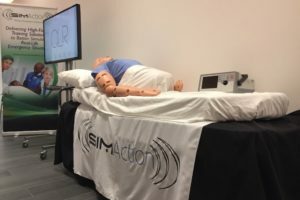 The SimRig allows both students and educators to examine the mistakes made that could potentially be devastating in a real-life scenario. 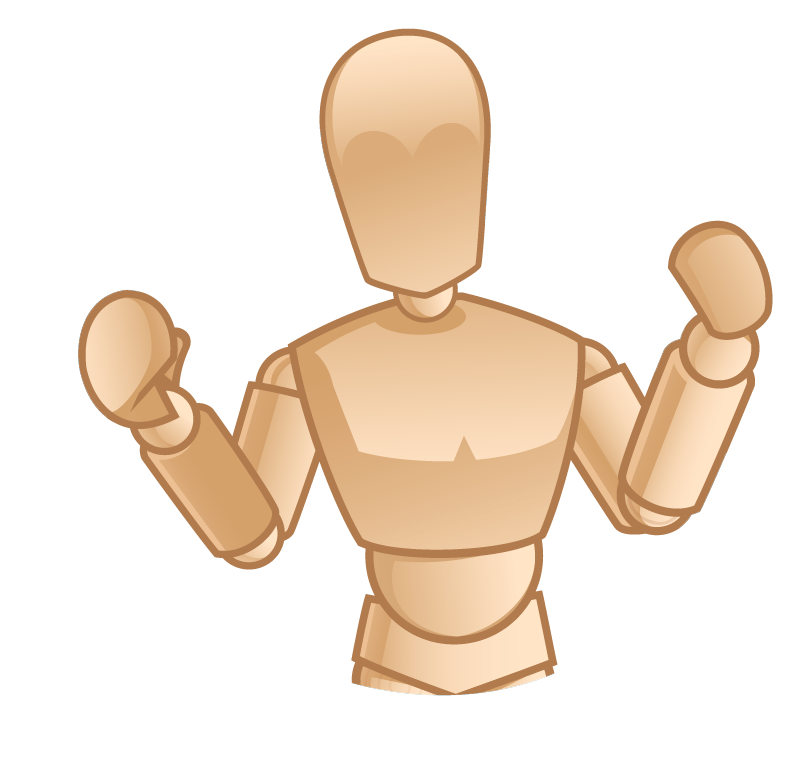 By expanding the Standard SimRig package to include some of the custom features below, your program can further expand the learning possibilities with the Ambulance Trainer.  For example, by reviewing video footage of the simulation learning experience with the additional recording cameras, your students can identify their mistakes and pinpoint areas for improvement. Rollok security doors to secure the SimRig when it is not in use. 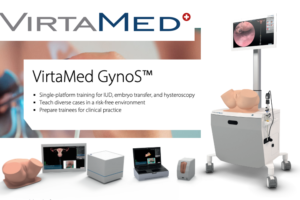 As a longtime supporter of EMS Training, DiaMedical USA is at the forefront of developing new and innovative simulation training tools. 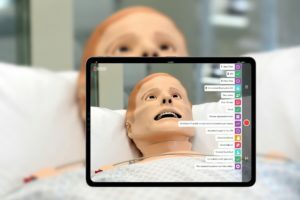 From loaded emergency packs to simulated intravenous fluids, DiaMedical USA is paving the way to providing accurate and explicit scenarios for training, that will adequately prepare students for the real, fast paced scenarios they’ll encounter in the EMS field. 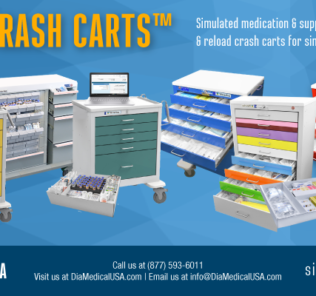 Learn more about The New SimRig Ambulance Trainer from DiaMedical USA!